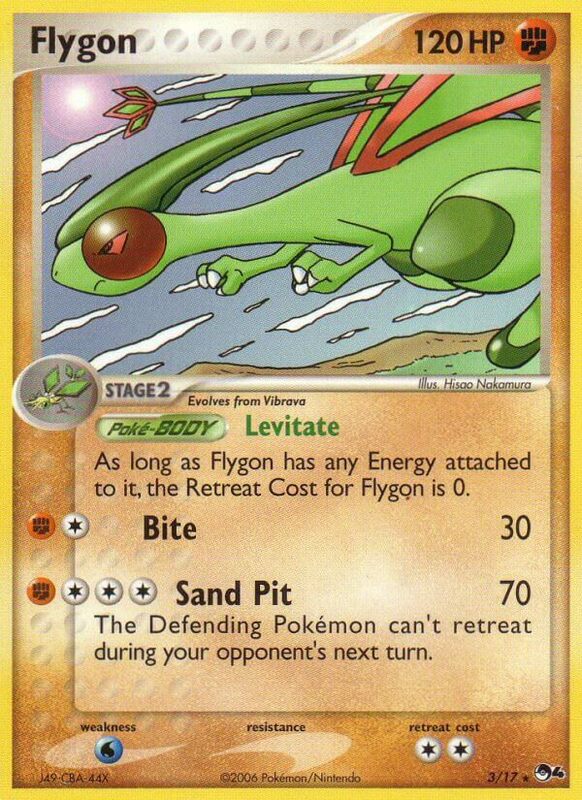 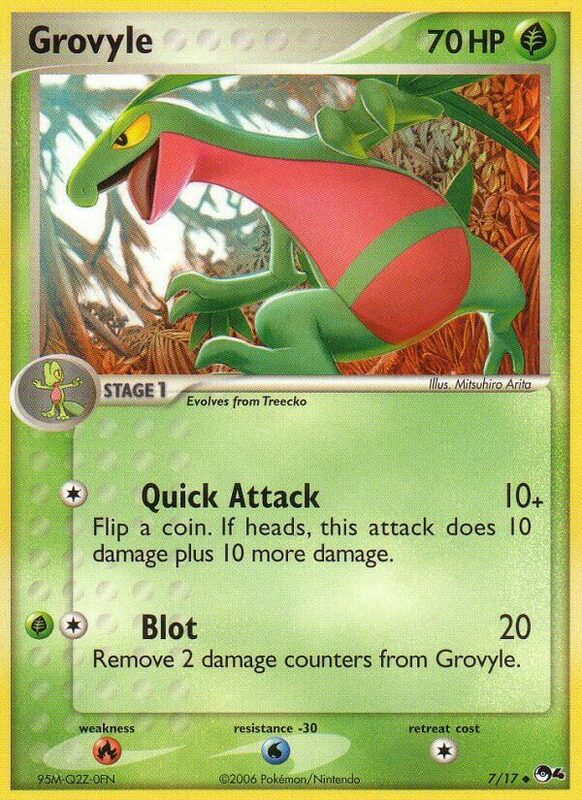 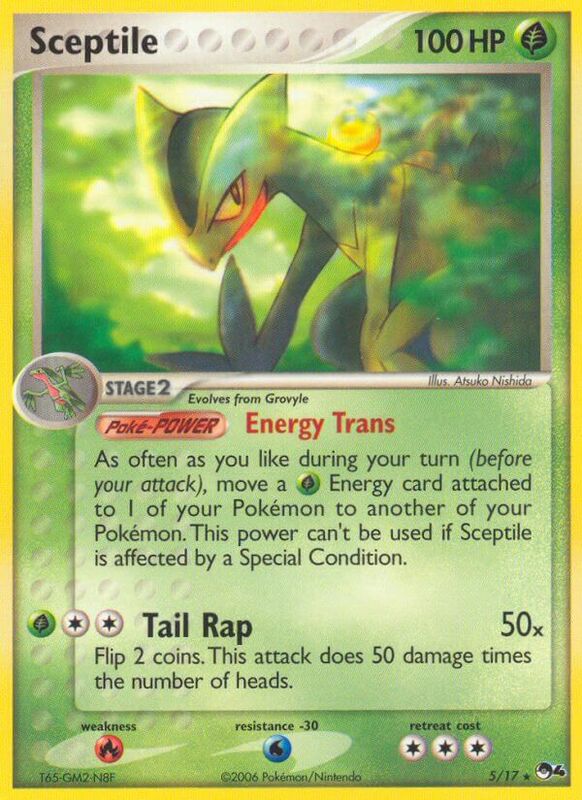 As long as Flygon has any Energy attached to it, the Retreat Cost for Flygon is 0. 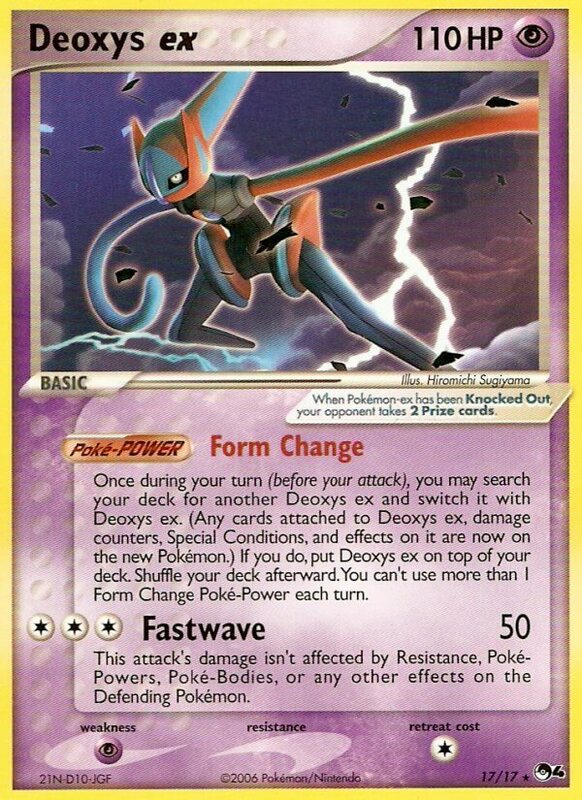 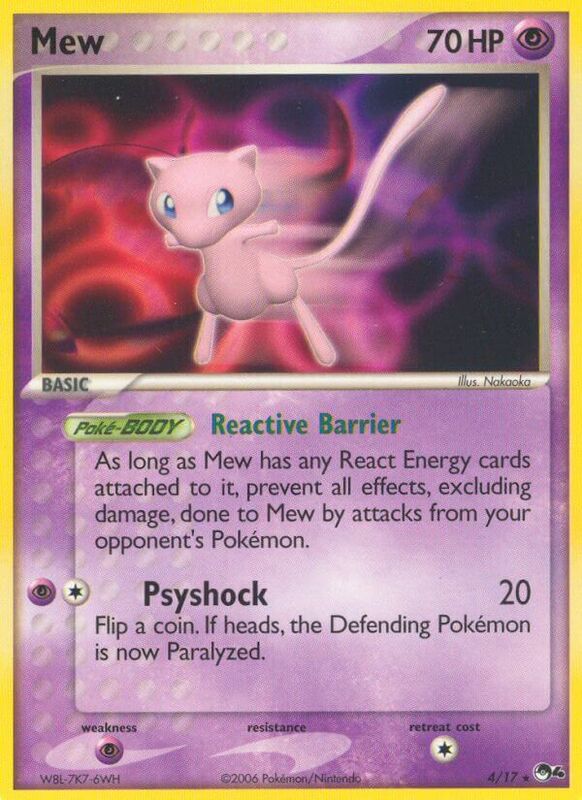 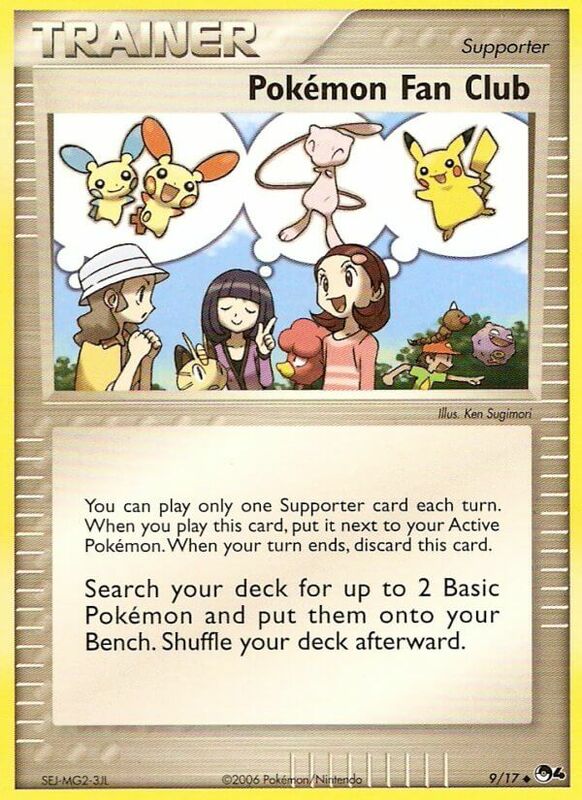 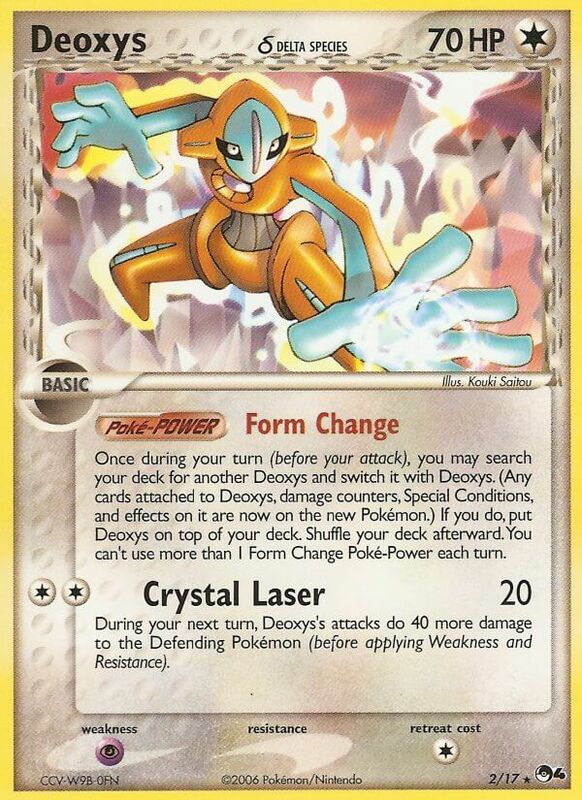 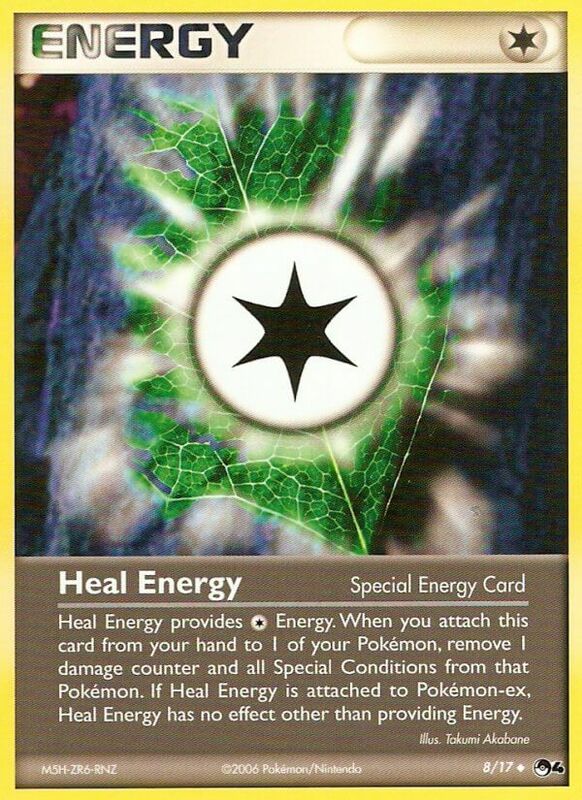 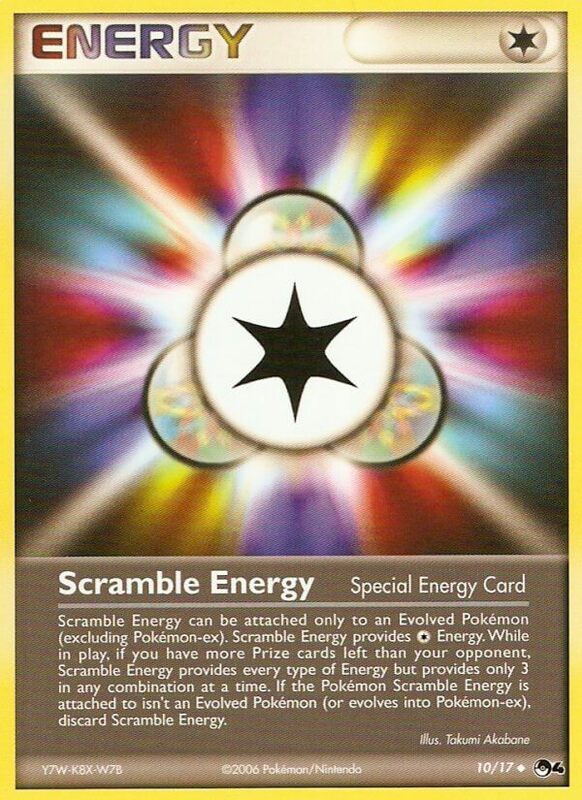 As long as Mew has any React Energy cards attached to it, prevent all effects, excluding damage, done to Mew by attacks from your opponent’s Pokémon. 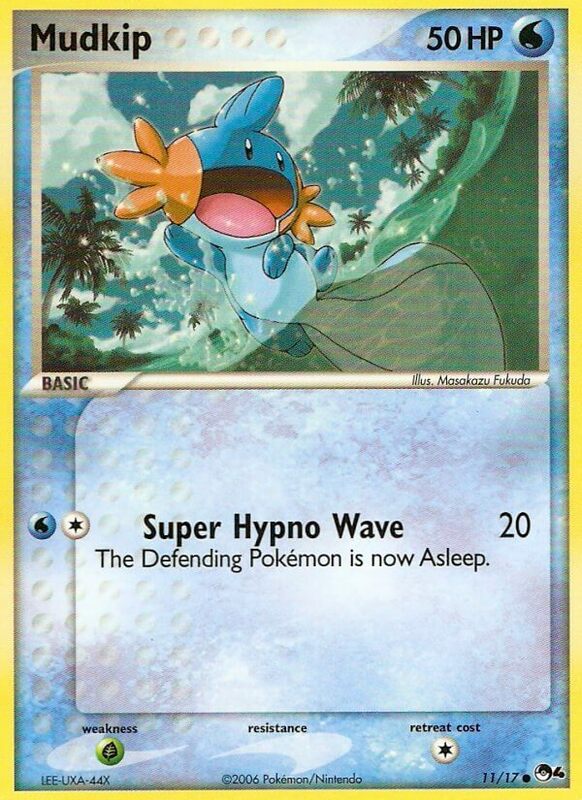 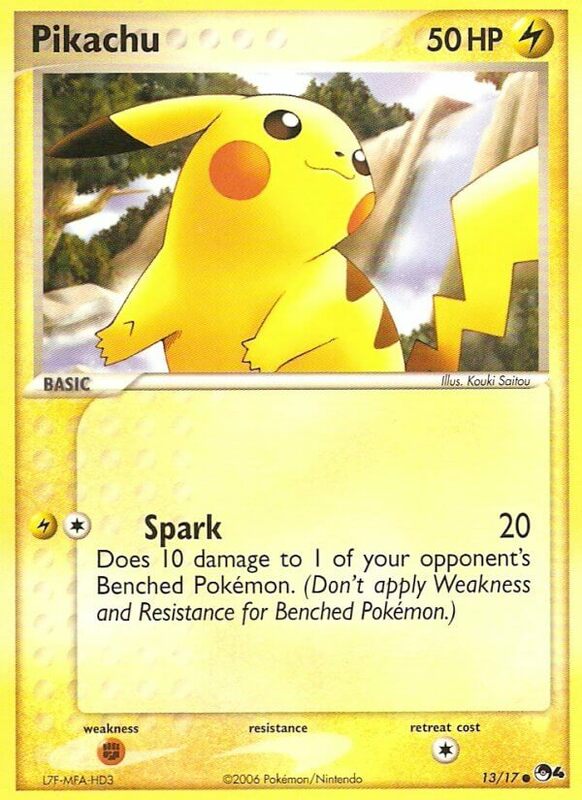 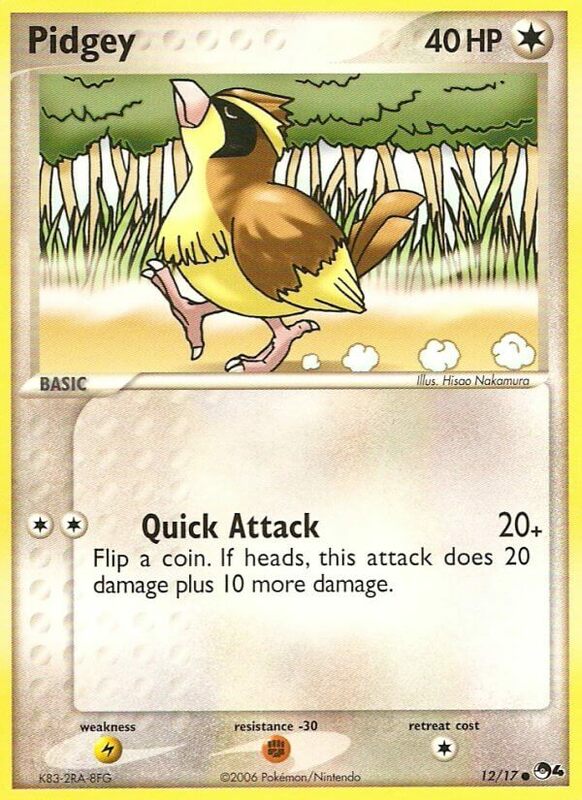 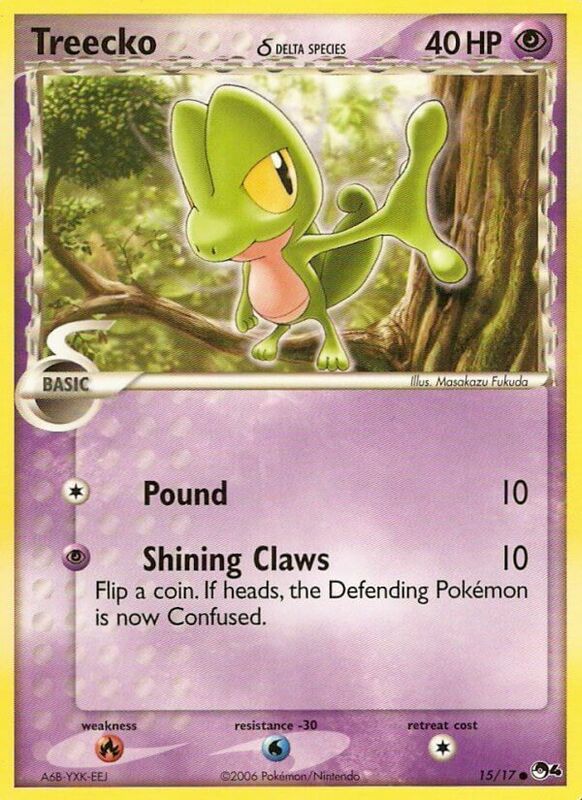 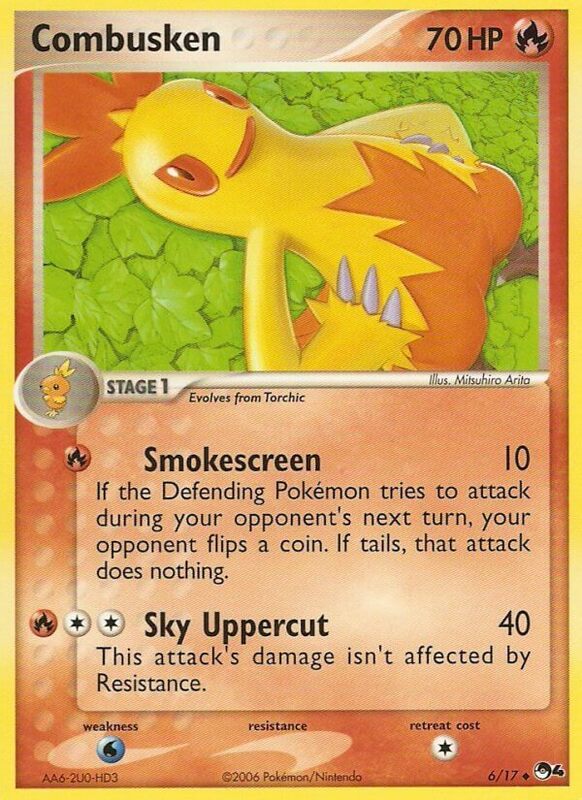 If the Defending Pokémon tries to attack during your opponent’s next turn, your opponent flip a coin. 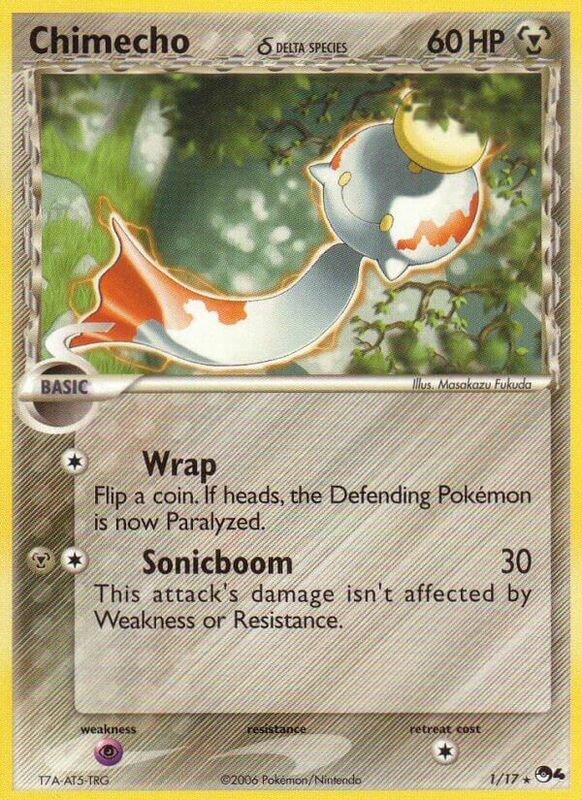 If tails, that attack does nothing. 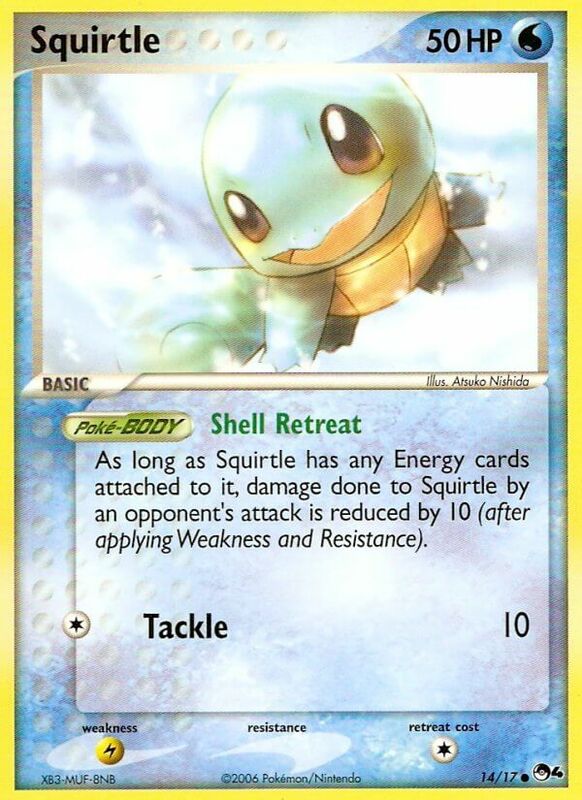 Remove 2 damage counters from Wobbuffet. 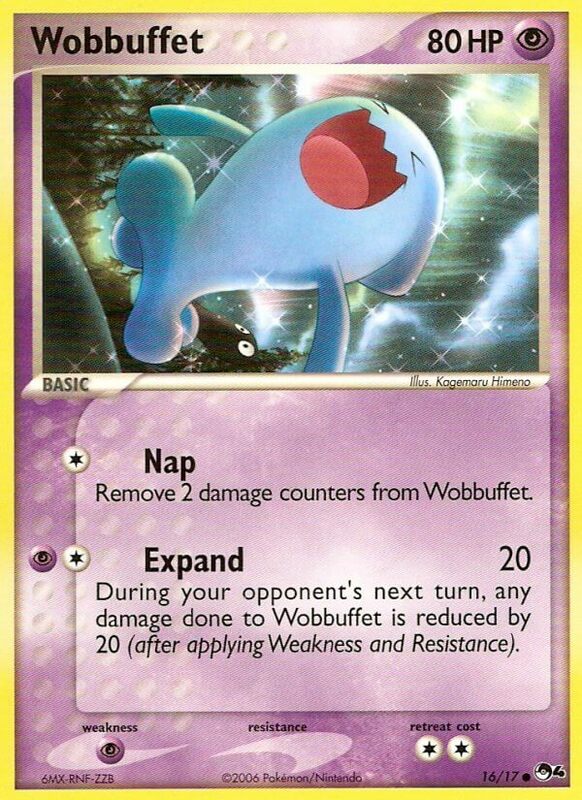 During your opponent’s next turn, any damage done to Wobbuffet is reduced by 20 (after applying Weakness and Resistance).